Besmore Weatherproof and Waterproof Insulation Clad Sheet is an environmentally friendly green product independently developed by our company, which is quick to install, widely used and has excellent self-adaptive performance. It can provide reliable protection against water and moisture for outdoor base station connector, special-shaped antenna,splitter,coupler,tower, GPS and integrated cabinet. With various product specifications and easy operation, it is suitable for quick repair work and can provide reliable sealed protection for communication base station coaxial cable and other outdoor joints. During the construction, only the parts to be treated are wrapped and compacted, and the sheet gradually solidifies after contact with air, forming a good waterproof sealing body. Without heating and special tools, time and effort in installation can be saved. It can also be easily and efficiently removed from the surface without disconnecting the device connection. ●It can cure at room temperature without heating or special tools and react under the trace moisture in the air. ●1=3 One layer of protection agent is equivalent to traditional three-layer adhesive tape and built-in clay shrinkable tube. ●It is not subject to substrate shape restrictions, suitable for different joints. ●It can freely be installed in narrow space without stretching. ●One-handed operation, easy installation and faster work at height. ●It does not harden at low temperature and not flow at high temperature. Construction is not subject to time, both suitable in the north and south. ●With fine and uniform material, insulation performance is not interfered with by human factors. ●Excellent flexibility, heat resistance and chemical resistance. ●It is moisture-proof, anti-freezing, IPX8 waterproof and of salt spray resistance. There is no potential toxicity to environment and people with EU RoHS and Reach certification. ●With flexible size packaging, it can be customized according to the demand. 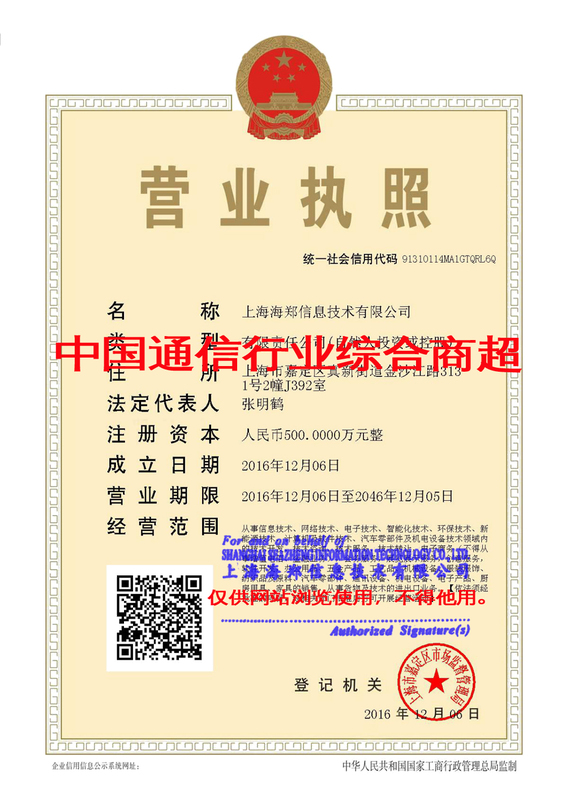 **Get test report and more performance indicators and please contact Seazheng Information Technology Co., Ltd.. Step 2 gently knead the Besmore with your hands and attach it to the surface of the protected object. Rged official networks with some requirements for waterproof and moisture-proof insulation. 1.It is recommended to use a suitable solvent or suitable method to remove the surface oil, grease and dust. 2.The burr portion of the metal surface should be polished with a manual or power tool. 3.Use Besmore series of self-adaptive weatherproof protection stickers for coating. 4.Squeeze compaction and wait for curing. More size specifications can be customized according to the customer’s demand. It is recommended that it be stored at 5~30°C in the dark and dry environment. In case of packaging damage, it is forbidden to use. This product should be used carefully and is forbidden to swallow. Before and during use, users must pay attention to the safety label on the package and obey the safety regulations of national and local policies. For this product use, it needs professionals to recommend the site according to the product instructions. During construction, it is necessary to take some measures to protect the environment and maintain on-site ventilation. SELLER SHALL NOT BE LIABLE TO THE USER OR ANY OTHER INCLUDING BUT NOT LIMITED TO NEGLIGENCE OR STRICT LIDIRECT; INDIRECT; INCIDENTAL OR CONSEQUENTIAL DAMAGON OF THE USE OF ANY OF THE SELLER’S PRODUCTS. The data in this manual was obtained by our company under laboratory conditions. However, there are many factors that affect the construction quality such as substrate processing quality and construction conditions in actual applications and it is difficult to control. Therefore, we will not shoulder any indirect responsibility for the performance of the product unless specific written consent is issued. Prior to use, the users should evaluate whether this product is suitable for their current needs. In the absence of the company’s consent, if using the product out of range of this manual’s explicit recommendations, the users does it at their own risk. We reserve the right to modify this manual without any notice to customers because of product improvement.